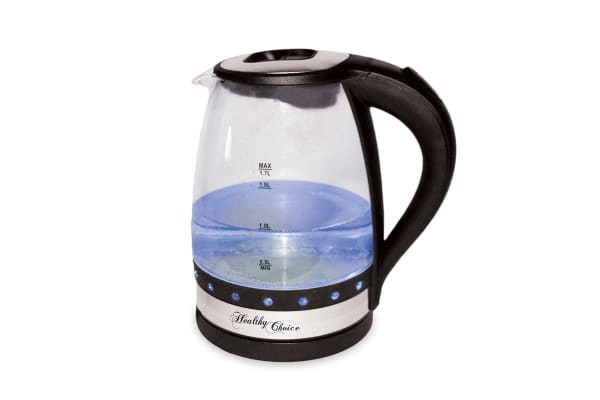 Bring some colour to your daily tea and coffee break with the Healthy Choice Cordless Luminous Glass Kettle – a sleek and stylish glass kettle with an exciting blue LED light feature. Say goodbye to dull tea and coffee breaks with the Healthy Choice Cordless Luminous Glass Kettle. 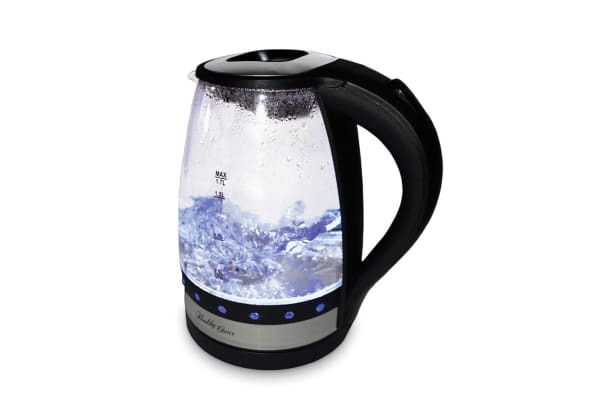 Equipped with a massive 1.7L capacity, automatic switch-off function and blue LED light display, the Luminous Glass Kettle if the perfect addition to any home or workplace!